English winger who played for Peterborough United from 2007 to 2013. He made his youth soccer debut with Charlton Athletic at age 15. 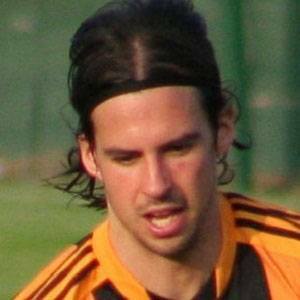 He joined Hull City and the Scottish national team in 2013. He fathered one daughter named Ava. He joined Gary Mackay-Steven on the Scottish national team in 2013.